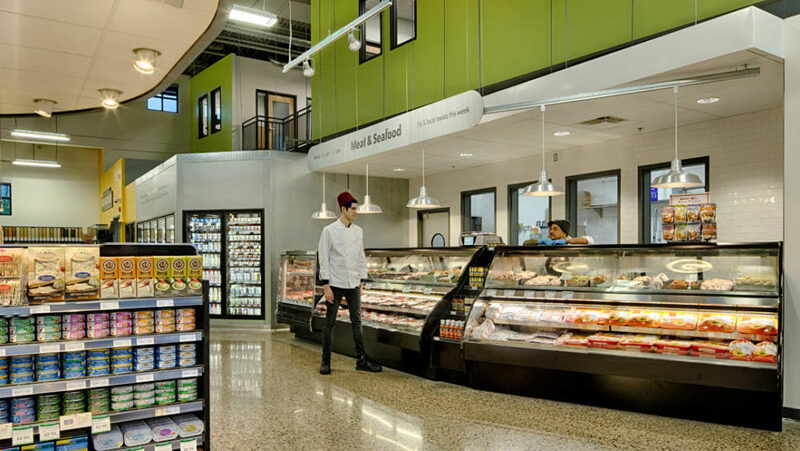 Mississippi Market’s meat and seafood department provides the best-quality, sustainably-raised beef, chicken, bison, lamb, and seafood. We support farmers and vendors that provide you with hormone-free, antibiotic-free, humanely-raised meat, and sustainably wild-caught and farm-raised seafood. Our direct relationships with farmers and fishermen ensure we know exactly how the animals were raised and cared for, and it means our products are always exceptionally fresh. On average, over 90% of the meat we sell is locally sourced! Ferndale Market, named after farmer John Peterson’s grandparents Fern and Dale, raises free-range, pastured turkeys naturally – without the use of antibiotics or artificial growth promotants. Ferndale turkeys enjoy access to to clean, fresh air, a grass grass-fed diet during the warmer months, and one of hearty grains, vitamins, and minerals from a local feed mill during the winter months. All Ferndale turkeys are processed without additives. 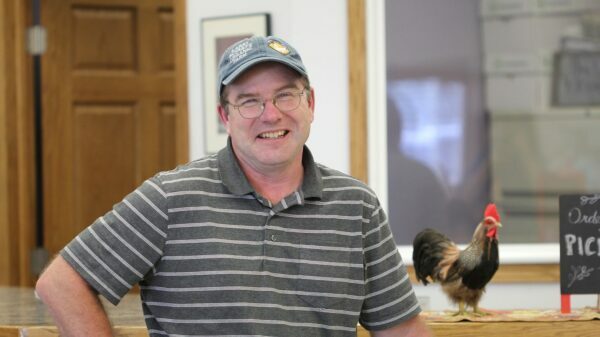 Kadejan began custom processing pheasants and hens in 1989 for local area farmers and developing a market for their products in Twin Cities-area fine dining establishments. As they were working with various local chefs, many began asking for “free-range hens”. Kadejan chickens are raised naturally in small flocks, are free roaming and never caged, and are fed whole grains. Larry Schultz’s family has been using organic farming methods since his great-grandfather first moved onto their land in Owatonna. He prides himself on selling the freshest eggs possible – they’re candled and graded the same day as they’re laid! 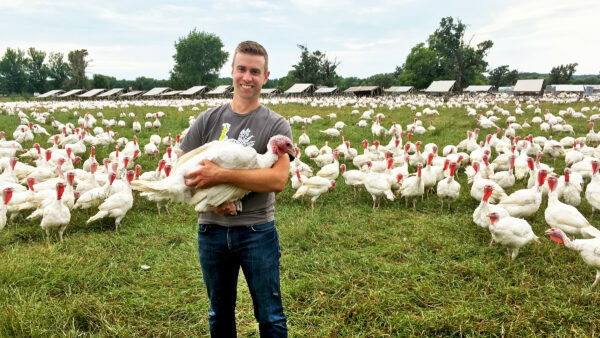 Schultz free-range, organic turkeys and chickens are fed organic flax seeds, small grains, pasture grasses and bugs, making for happy birds, flavorful poultry, and rich colored egg yolks. 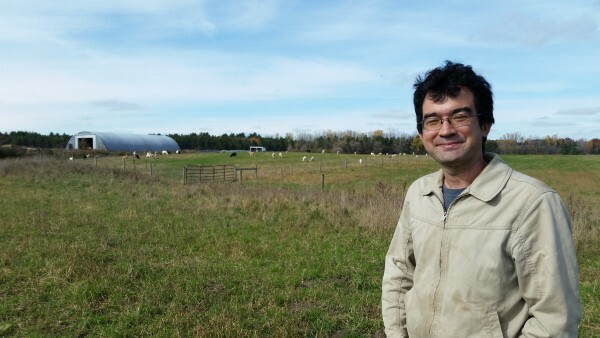 This local, family-run farm, located just over 30 miles from Saint Paul in Marine on St. Croix, raises grass-fed, pasture-raised lambs. In 2015, Mississippi Market developed a strong relationship with the farm and started purchasing Mustard Seed lamb for sale in our stores, enabling them to offer it year-round, available exclusively at our co-op. Thousand Hills Cattle Company nourishes soil, plants, cattle, and people by holistically grazing cattle. 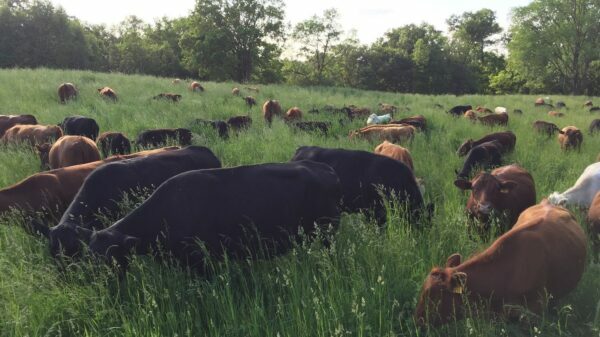 Their 100% grass-fed cattle management practices are good for animals, people, and the planet, and promote long-term health, wellness, and environmental sustainability. They have strict standards for their heritage breed, free-range, grass-fed beef and pride themselves on raising the highest quality cattle, which are never given antibiotics, artificial hormones, GMOs, grain, or grain byproducts.